Well, this is not a surprising news. 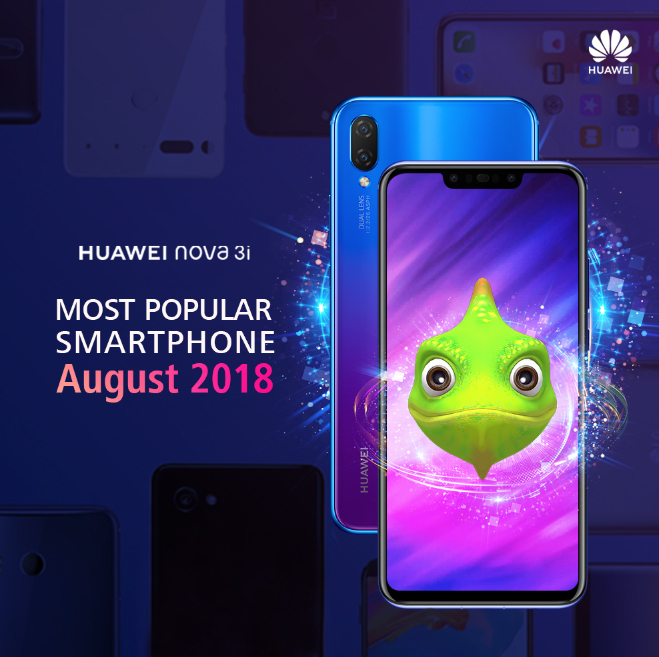 Huawei Philippines has managed to capture the title of the most popular smartphone last August 2018 with their newest mid-range smartphone, the Huawei Nova 3i. 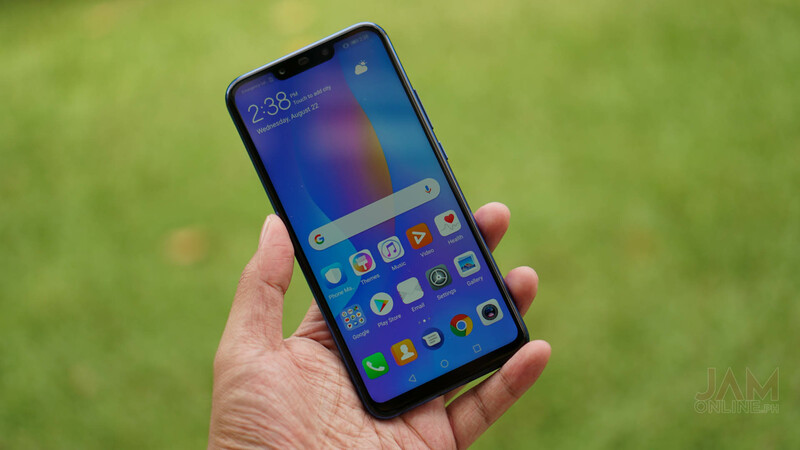 The smartphone won our hearts in our review of the smartphone as the Huawei Nova 3i features a decent chipset inside with GPU turbo and also a quad-camera that enables you to have better selfies and portrait modes. This month, Huawei has announced that their Nova 3i midrange smartphone managed to capture 25% of the top 5 total phones sold in the Philippine market. That’s good news for Huawei and they just prove that the Nova brand of Huawei is very popular here in the Philippines.